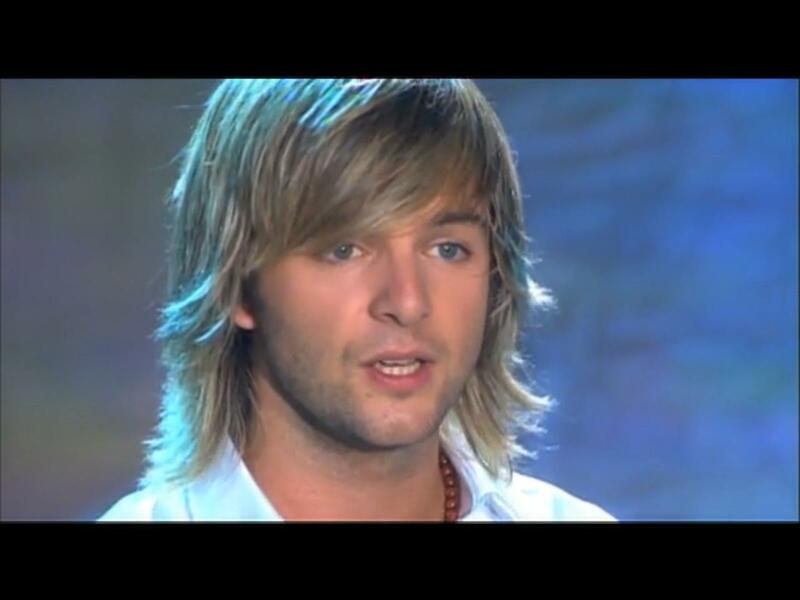 Keith Harkin Hertiage Pic. . HD Wallpaper and background images in the Keith Harkin club tagged: keith harkin keith harkin celtic thunder celtic thunder. This Keith Harkin photo contains fernsehempfänger, fernseher, glotze, flimmerkiste, tv, tv-gerät, idiot box, goggle-box, high definition television, hdtv, high-definition-fernsehen, high-definition television, flachbildschirm, and fpd.